Let’s face it; there is a massive generational difference between those who are Baby Boomers and those who are Millennials (1982 – 2004.) There are also stereotypes we have one about one another which reflect a strain in our American culture. In what ways are we different? In what ways are we the same? What are the aspects we hope we can teach the other about our generation? 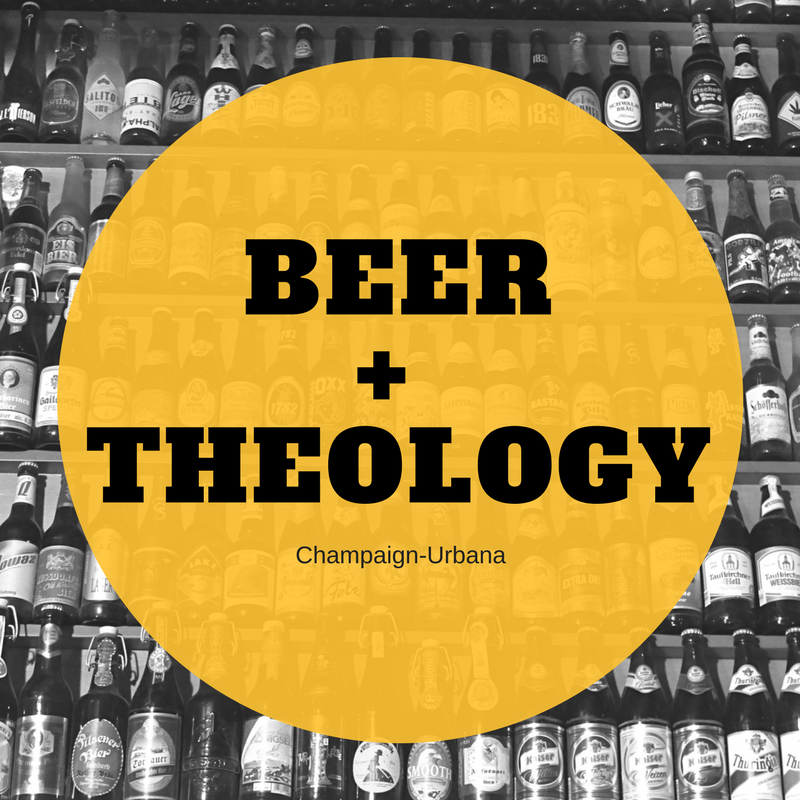 For our last Beer and Theology for Spring 2018, let’s have a beer and dinner and discuss.